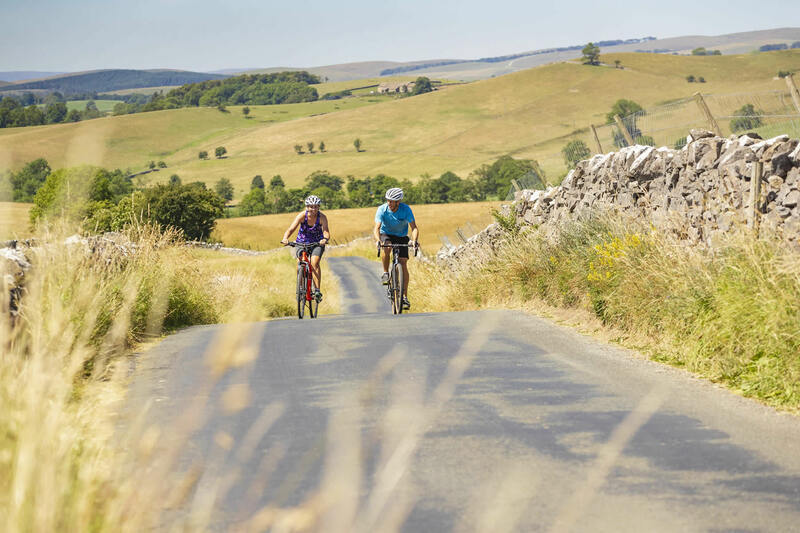 There’s no better way to explore the stunning scenery and rich heritage of Yorkshire than on a bike. 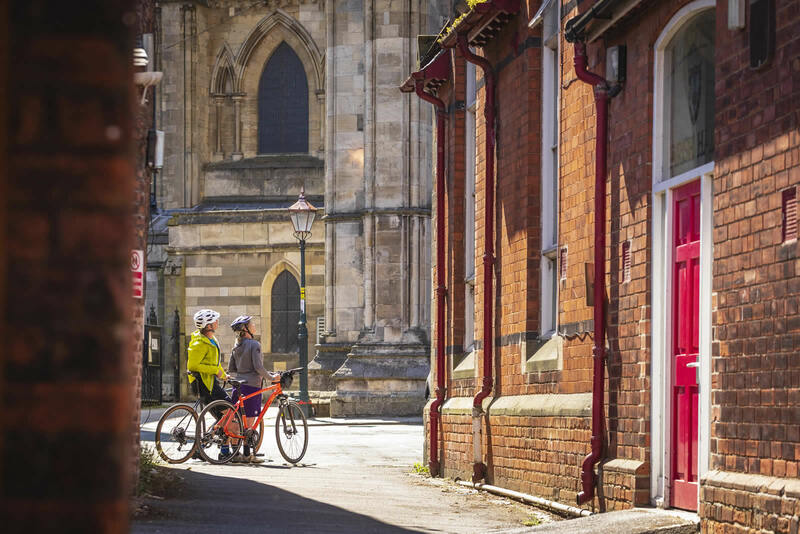 Friendly locals are proud of the county’s rich history, fantastic local food, beer and brilliant bike facilities. 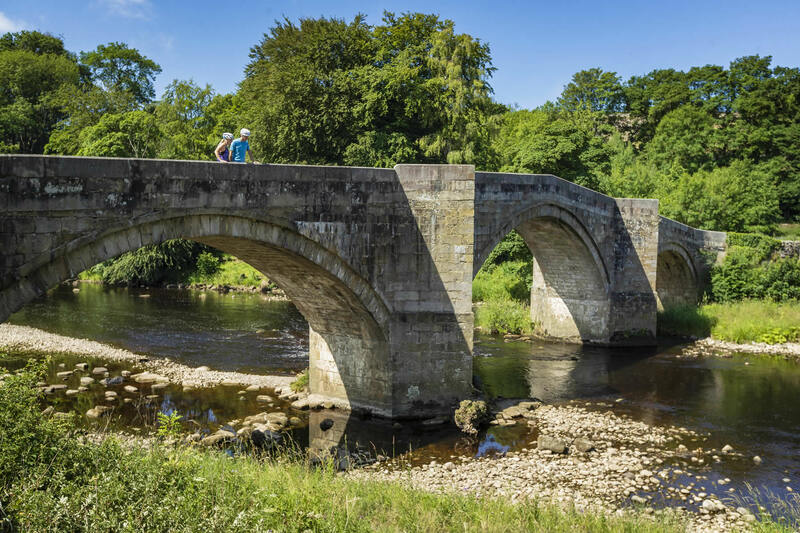 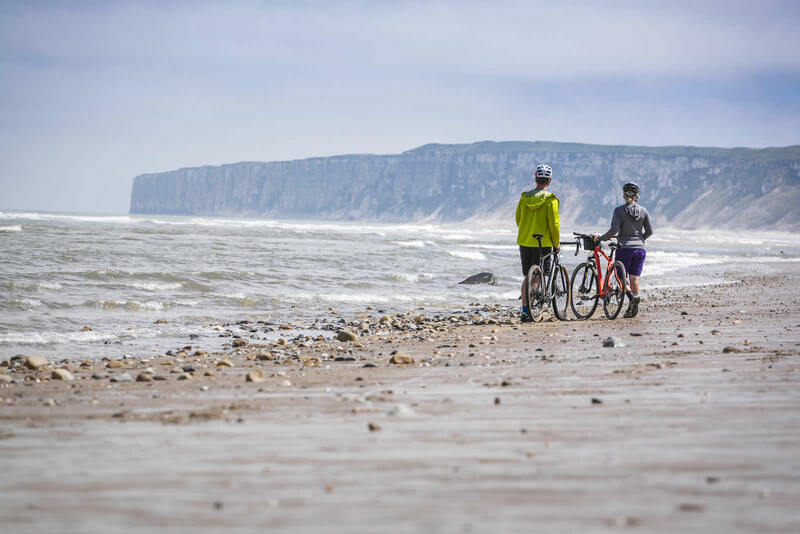 Cycle England have created packages that include every detail from bike hire to transport and accommodation to make riding iconic routes like the Way of the Roses, Yorkshire Dales Cycleway and Yorkshire Wolds Cycle Route as easy as possible. 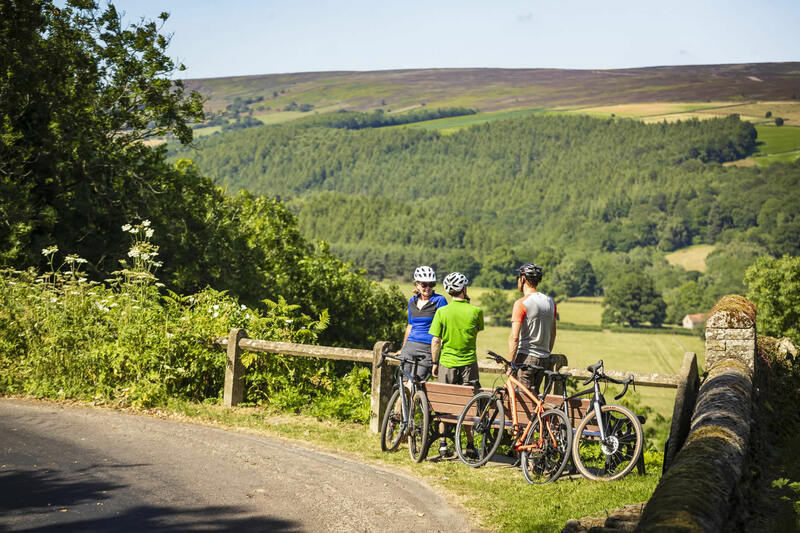 Our selection of classic cycling routes also includes a newly developed route in the North York Moors National Park – the North York Moors Cycle Way. 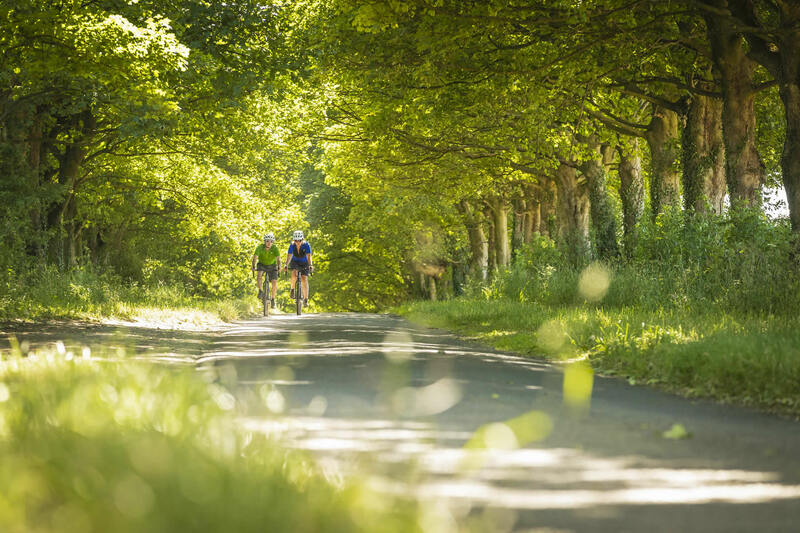 Each itinerary is tailored to make maximum use of an incredibly rich network of quiet roads and bike trails. 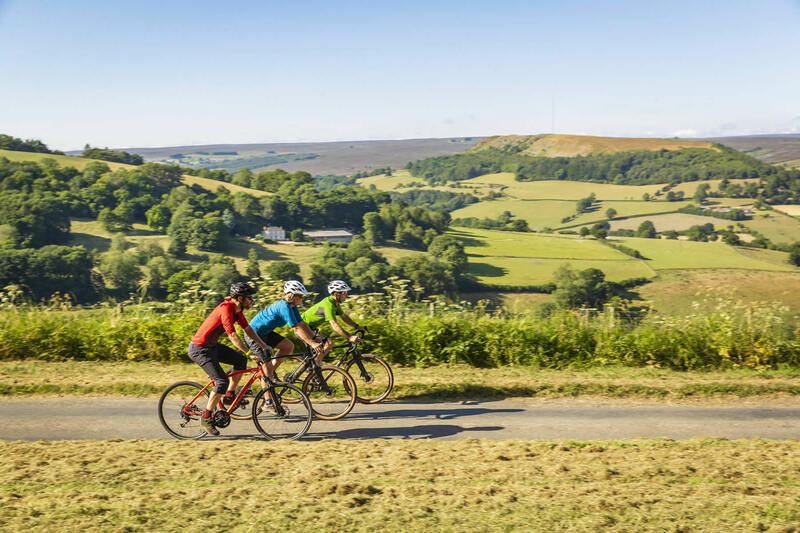 All Cycle England routes weave through stunning, massively varied scenery and historical landscapes creating a unique memory every day of your trip. 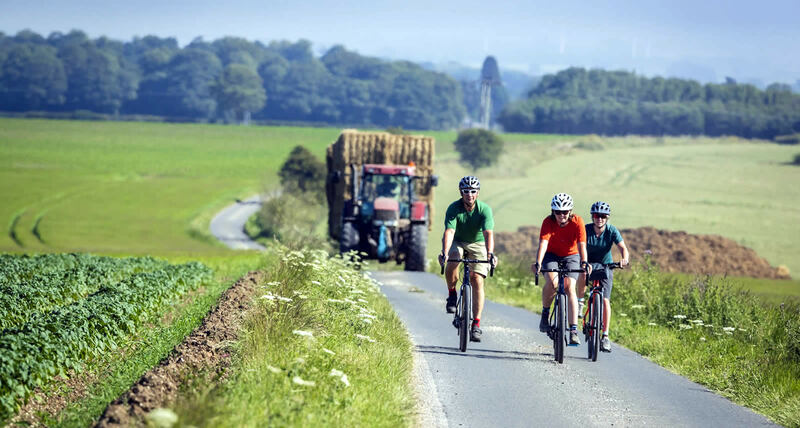 Book your cycling holiday now for an unforgettable experience. 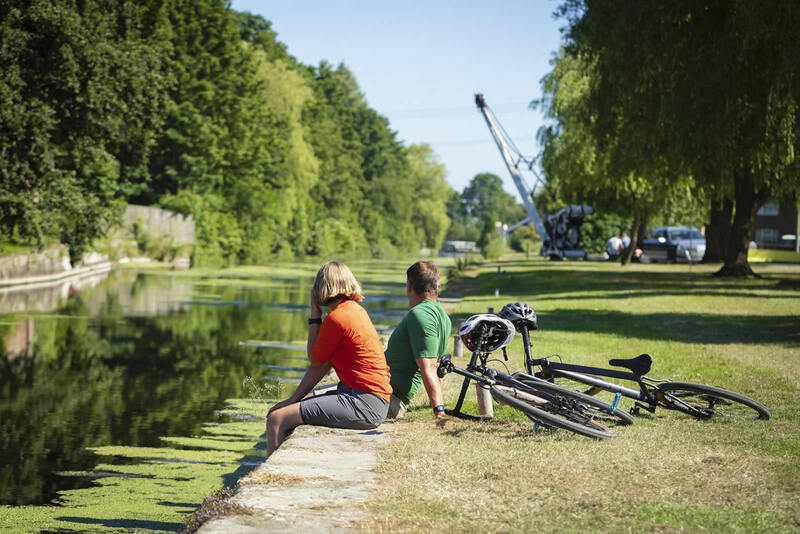 Visit the website to discover more.